Of course, we shared it with our friends too! 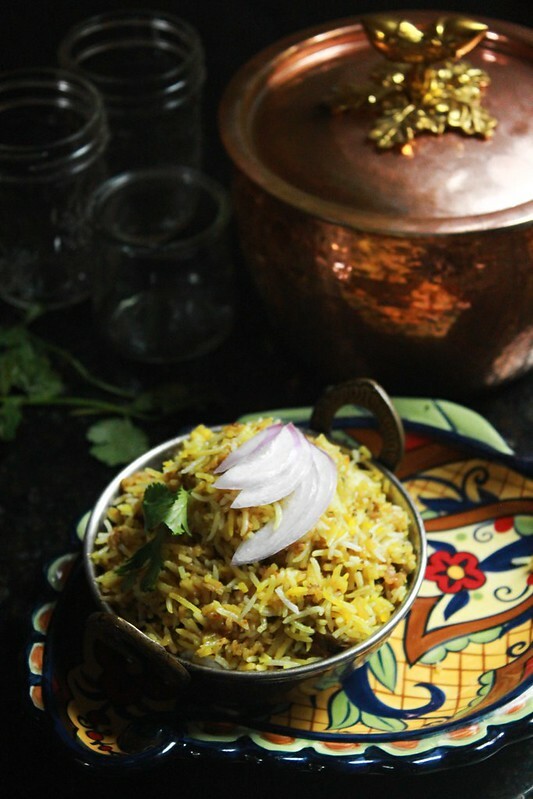 What's special in cooking something special and not sharing it with people you like? I must say, they all loved it.It was an instant hit with the two of us. The tangy spicy Pani (water) was so so good! This is a messy thing to eat and you have to eat it the messy way, with your fingers. This time, when Amma and I went to Delhi, we stopped by the India Gate and the first thing we did there was to eat Pani Puris from a roadside vendor. It was YUM!They store the Pani in earthenware pots so it remains very very cool,making this wonderfully spicy tangy crunchy thing super duper delicious! 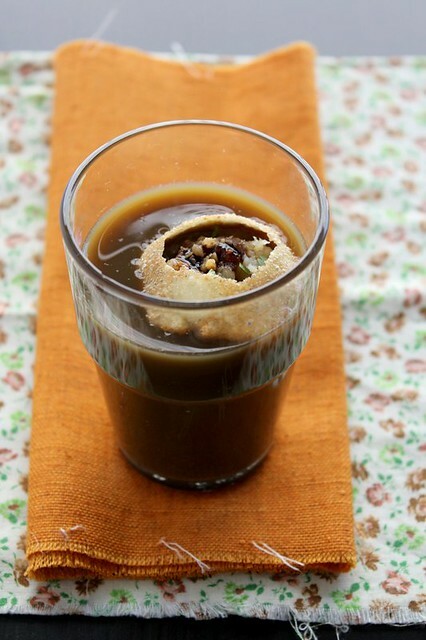 This is so so simple to make at home and this recipe is just plain wonderful! Method: Mix the dry ingredients together, in a bowl. Add enough water to it to form a smooth yet firm dough. Knead to make it soft,about a minute or so.Cover it with a damp towel and leave it aside for 10 mins. Form 60 tiny balls and roll out into small circles, around 2 inches in diameter. Keep these under a damp towel or else they will get dry.Fry them in hot oil. Add one circle at a time and press down with a slotted spoon till it puffs up, then turn it and let it continue frying while you add the next circle of dough.Remove when they turn golden brown in colour.Reserve. Method: Blend all the ingredients with just enough water. Check for seasonings, it should be spicy. Strain the mixture and add the remaining water. Chill overnight for best results. Assembly: You can use boiled channa/boiled and mashed potatoes for stuffing. Drizzle some Khatta Meeta chutney and top with some diced red onions, cilantro and sev.Dip into the spicy water and enjoy! I don't care whether it's summer or winter to have chaats! I am game for it anytime. How about you? 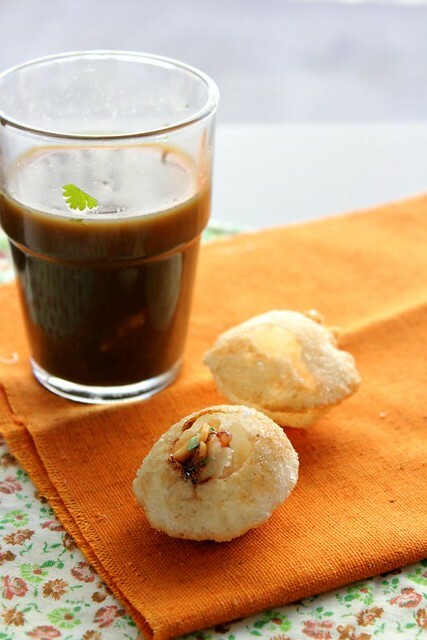 yummy panipuri...puri looks very cute! Was really missing your posts Ria!! Great that you are back and that too with such a chat-pata treat!! 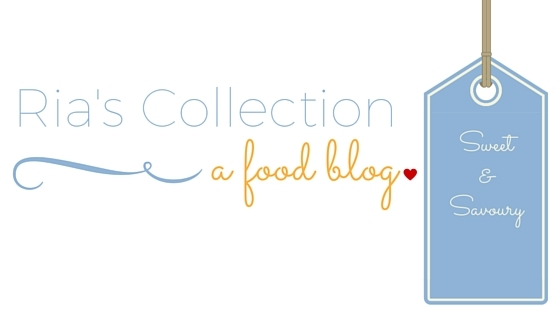 Yummy...lovely fotos...lovely recipe! wow! 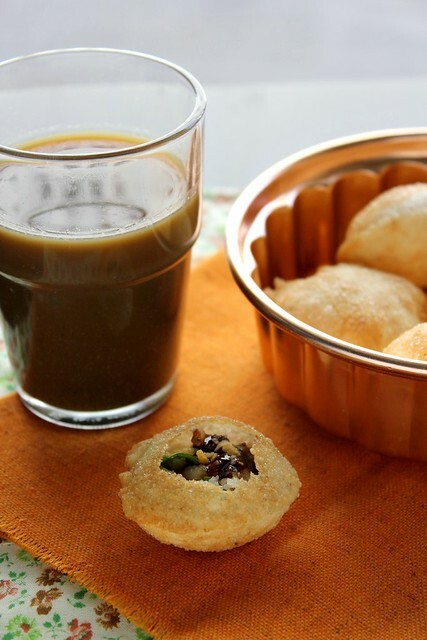 have never thought to make pani puris from scratch! You make it sound easy to produce those gorgeous chubby little ones! ur puris hav come out perfect! hope u r doing well! Oh my, you made the puris yourself?? My son will definitely be on cloud 9 even if I only attempt this Ria!!! 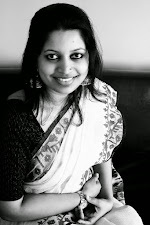 Lovely puris.. i love them.. glad to see a post after a long time. 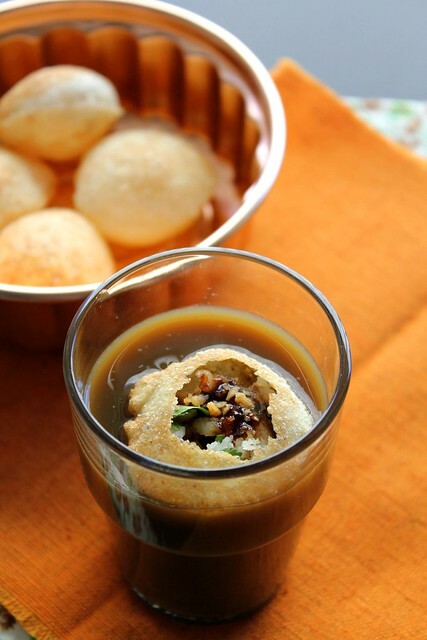 Glad to see u back with an incredible post, pani puris makes me hungry. Wow Awesome. Drooling here and that too after a chaat dinner. love 'em. absolutely love 'em. 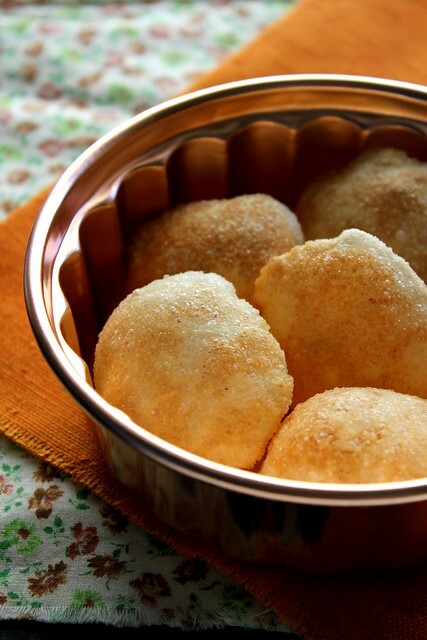 a vacation to India is INCOMPLETE without Pani Puris! How are you doing Ria? Miss your posts and baking. 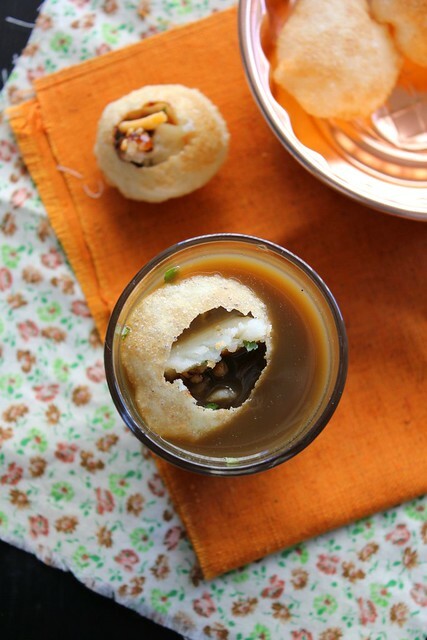 Pani puri loks so perfectly done! I can't believe you actually made Puris at home. WOW!